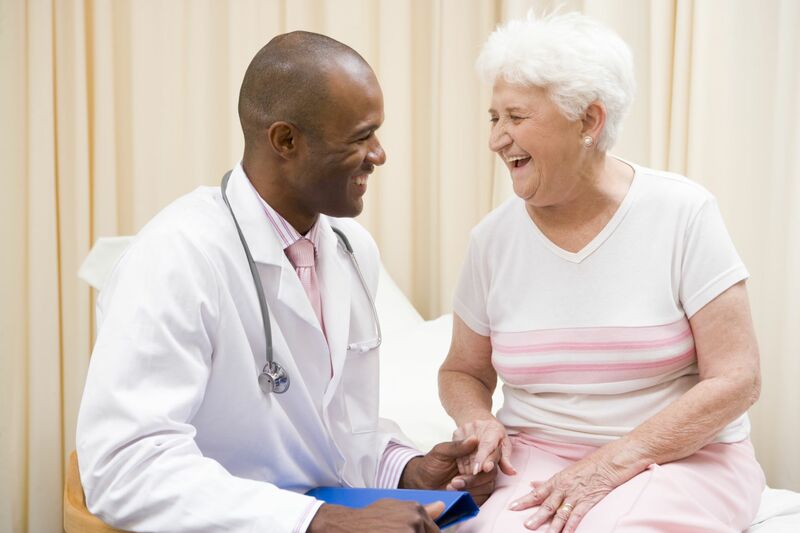 Help prevent lifting-related back injuries! Yesterday she was on the day shift. Now she’s on workers comp. 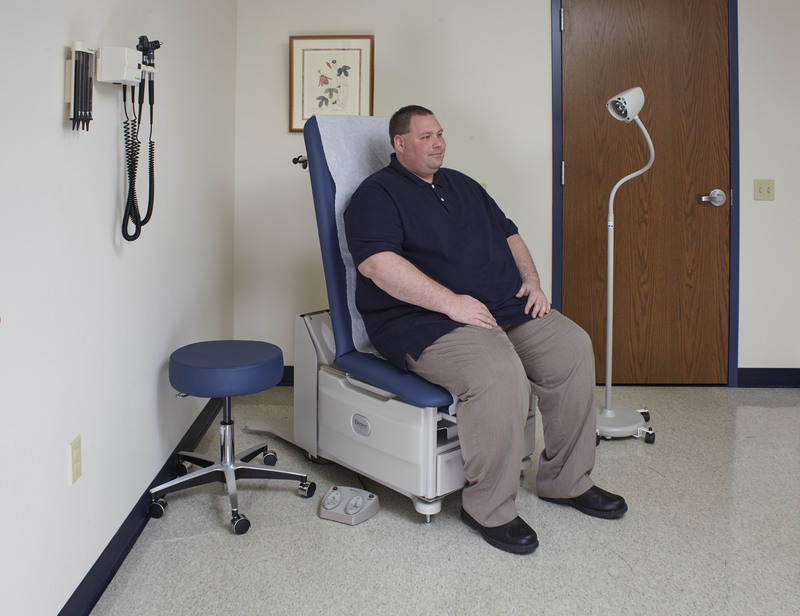 Help prevent lifting-related back injuries with LiftMate™. 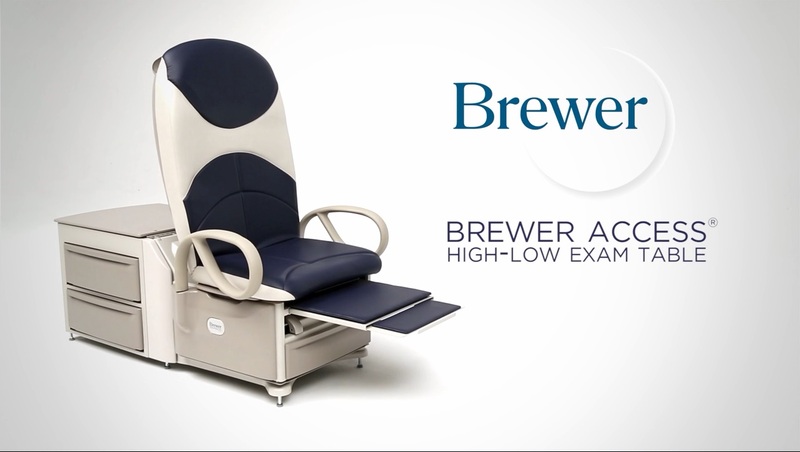 • Safely and efficiently lifts patients weighing up to 500-lbs with the touch of a button. 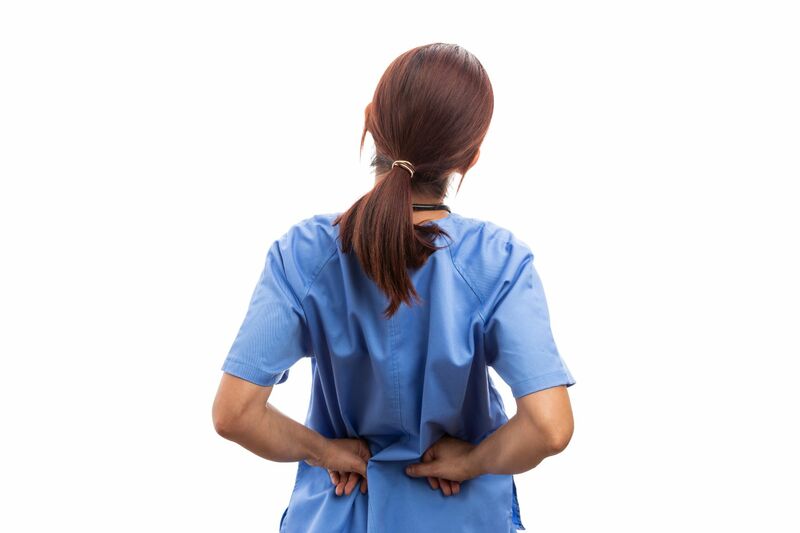 • Minimizes nurse interaction, helping prevent the chronic back pain estimated to cost the industry $26 billion annually*. 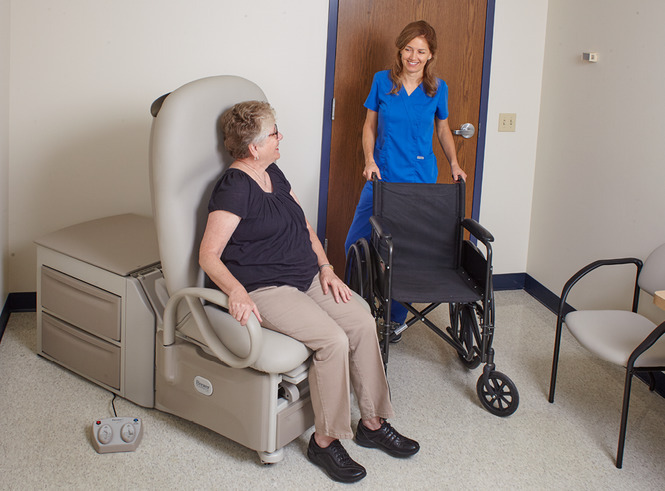 • Also protects patients from falls with more confident transfers onto and off of virtually any elevated treatment or procedure surface.